Best in Beaverton w/ luxury included features like slab granite, hardwood floors, SS appliances, & high powered ventilation range hood. 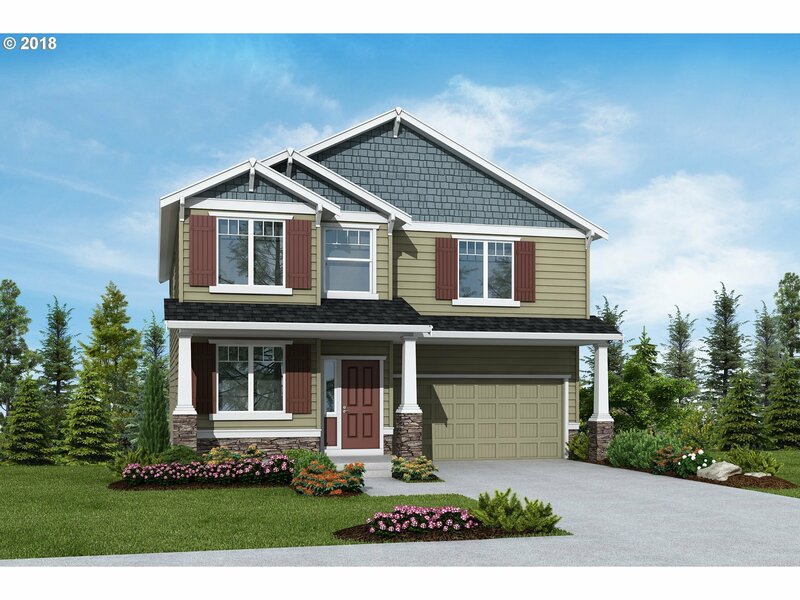 The highly sought after Aberdeen plan has a full bed & bath on the main. A gourmet kitchen w/ SS appliances, slab granite, full height backsplash, & so much more. Located on a private corner view lot! Photos are of a similar model & may vary.